Did midterms sneak up on you? Need assistance researching and writing your midterm papers? Want help from a mathematics consultant? Then this event is for you! Come get a head start on those projects with the support of UNA librarians, mathematics and writing center consultants! We will be in the basement of Collier Library keeping you fueled with bottled water and snacks, and offering expert advice. There will be stress buster events every hour and at 10pm we'll serve pizza to help you power through that last hour of studying. Spaces are limited! Reserve your spot today. 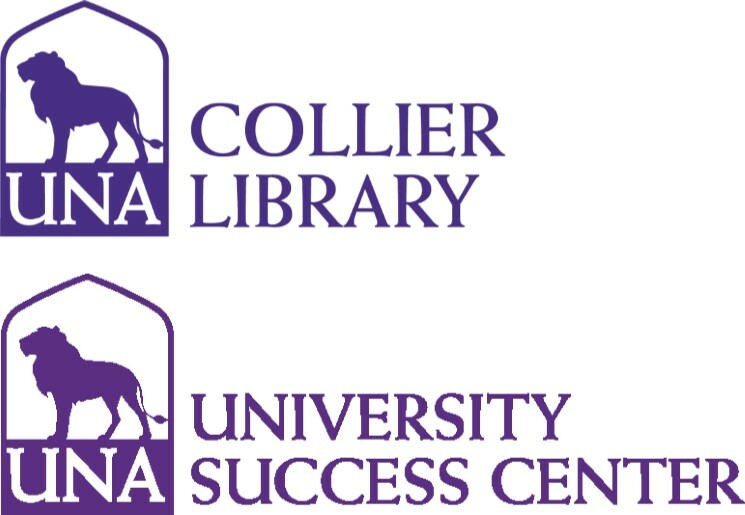 Sponsored by Collier Library, the Mathematics Learning Center and the Center for Writing Excellence.